Successfully Added Headrest LCD with Touch Screen 7.0inch, Panasonic Chip, VGA, USB to your Shopping Cart. 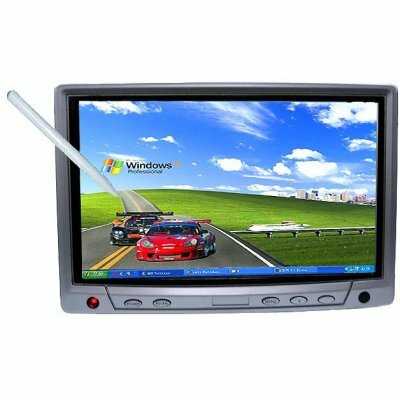 7 inches headrest/desktop car TFT-LCD monitor with touch screen for car PC. The screen is blue when there is no signal. With high performance components from well known manufacturers, combining great design, the latest technology, and high performance, this wholesale product will exceed your expectations.